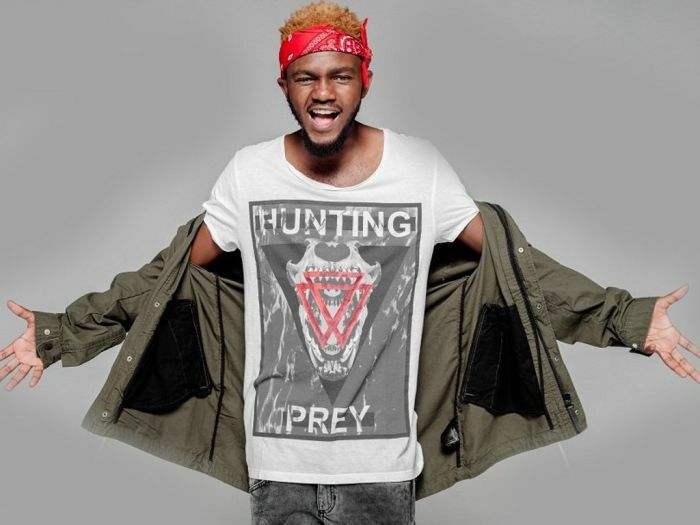 Well-known local rapper Kwesta’s in good spirits. 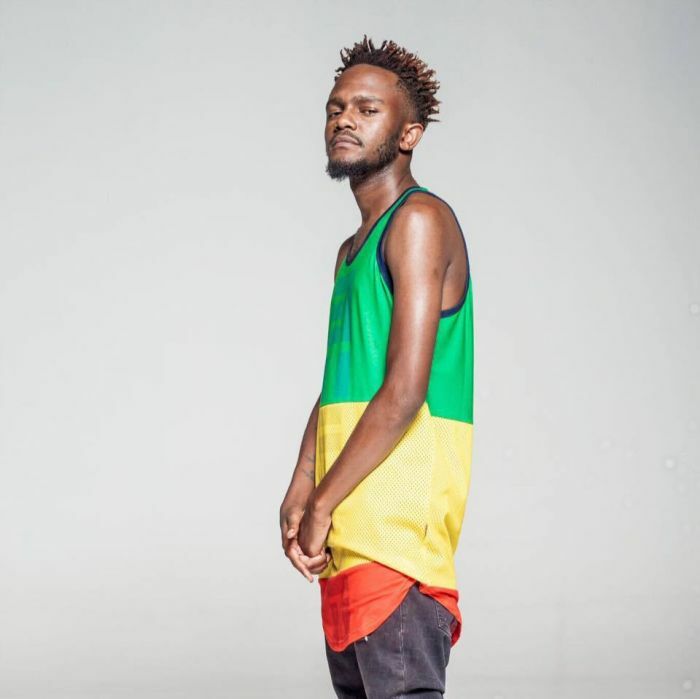 “I don’t want to be forgotten… at least not for the music.l want to live forever through my music,” Senzo Mfundo Vilakazi, better known as Kwesta, says over the phone while preparing for his performance with US rapper Wale at Zone 6 in Soweto on Sunday. Ten years ago Kwesta, who hails from Katlehong in the East Rand of Johannesburg, made his radio debut with a song called Shap Fede. While that track didn’t catapult his career or even make it onto an album, just this year alone Kwesta has had three platinum singles. His most recent, and a hot December song contender, is titled Spirit, featuring Wale went platinum just one month after being released and has also spent five weeks at number 1 on the SA Radio Playlist Top 100 chart. I won’t lie. I didn’t expect it to do this well, but I was hopeful. You never know how well a song is going to do until you put it out there. Of course, I wanted it to be an impactful song, but never thought that it would reach the level that it has in such a short time. His upcoming album to be released next year features major US collaborations with the likes of Wale‚ Rick Ross and Tory Lanez. But he says this is not something to worry about – it’s just a collaborative project and that fans should not be concerned about him adopting an international sound. My plan was to break down the borders. So I'm not moving towards an international sound‚ I just want to break down the musical borders. He says all of the singles that will be released next year will have a slightly unorthodox collaboration. I just wanted to make a song that’s inspirational. Spirit is about being fearless and not caring about what you’re being told by the world. I also wanted to make a relatable song with regards to the sound and the music behind it outside of the lyrics – share a good vibe while installing that message of being proud of who you are, where you’re from and what you’re about. The rapper was the big winner at this year’s South African Music Awards winning Best Collaboration Album, Samro Highest Airplay of the Year, SAMPRA Highest Airplay of the Year, Best Rap Album, Best Male Artist of the Year and Best Album of the Year for his Dakar II album and hit single Ngud. So many great things have happened this year both personally and artistically. But I’m most proud of the fact that people are proud. People were good to me. I’m also proud of the person that I’ve become. I haven’t done things where people are ashamed to say ‘hey he’s our guy!’ While winning those six awards were great, hearing people scream my name to win every time they announced the nominees was even better. Kwesta is always praised in the industry for his musical consistency, and for remaining the same humble guy that was just trying to tell eKasi stories through his music. Not too long ago while making a brief appearance on stage with Cassper Nyovest during #FillUpFNBStadium, just as Kwesta was to leave the stage, the 68 000 crowd chanted to hear her latest hit, Spirit. It was unbelievable! When I walked on I slipt and almost fell, that’s how excited I got. It was a magical moment because I had never performed for a crowd of that many people. Those are the things that Cassper has done for other artists. I don’t think a lot of us can easily say that we performed our original material for a crowd that big. When asked what his track for the December Festive season is, Kwesta says Aunty by Kid X featuring Chiano Sky and Inde by Heavy K featuring Bucie and Nokwazi. To try to make my label a bigger platform that it is. It was created to propel artists that wouldn’t generally have that kind of platform and it’s not as easy as it sounds because there’s you being an artist yourself but we are just trying to do more. The Everard Read Gallery was first established in 1913 when the city was a young mining town. This Joburg-based self-taught dancer has been touring the world the last three years. The season will see the orchestra performing eight orchestral concerts. Photographer and film director of photography, Themba Mokase’s latest photo series titled Eat Bread ‘My Struggle’. Tiger Maremela uses the internet as a tool to make sense of the world by endlessly scrolling through the internet. Dressing up as her favourite comic book character brings Joburg school teacher Teri Ferreira much joy. Economist Johann van Tonder says the loss can be attributed to the trade war between US and China.